Financial contributions fuel the work of rescue organizations. Membership dues help defray the substantial expense to support our rescued dogs and the work of our much-valued volunteers. Membership funds are used exclusively for initiatives that directly contribute to the health and welfare of the goldens we rescue. Annual membership dues are $25.00. AGaG’s membership year is January 1 through December 31. Membership applications received after October 1st will be valid through the following year. Adoptive families receive one free annual membership when a completed membership application is returned with the adoption contract. You must be a member of AGaG to participate in any volunteer activities. 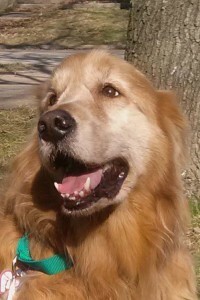 Financial support for the health and welfare of rescued goldens. Subscription to our bi-weekly email newsletter. Participation in social, fund-raising and special events. 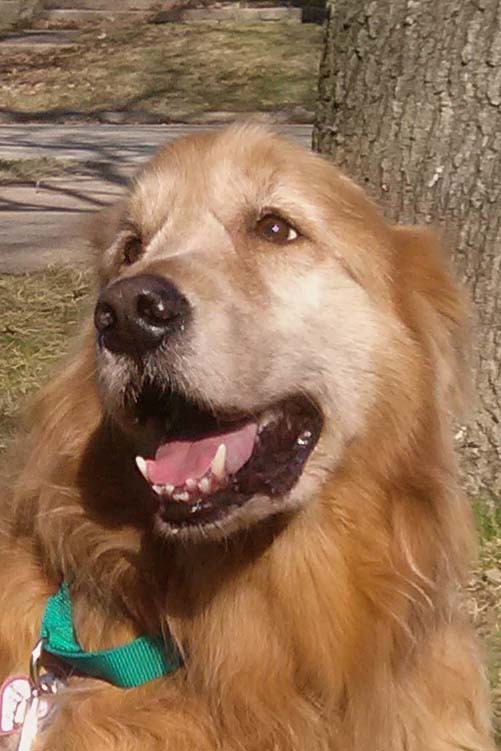 Satisfaction that comes with helping our beloved Golden Retrievers. Friendship that comes from working closely with fellow volunteers. Access to our exclusive Dog Sitting Program. Opportunity to participate in rescue activities such as fostering, transport, fundraising, meet and greets and much more. Complete the online membership application or download a print-ready copy to your computer. (If you need us to send you one by mail, contact us by phone or email.) Mail the completed application back to us with your payment and we’ll contact you within two weeks of receipt about your interests and upcoming activities. We look forward to personally welcoming you to our organization and to the world of making a difference for the dogs – plus having a good time, too!